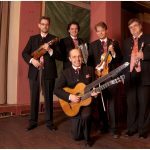 Among the chamber music ensembles of the Vienna Philharmonic Orchestra, the ensemble Philharmonia Schrammeln specializes in Viennese Schrammel music – folk music composed by Johann and Josef SCHRAMMEL, Johann Strauß and other great Viennese musicians. 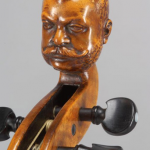 The ensemble has held the status of a great Viennese institution for decades. The current formation is the ensemble’s third generation. 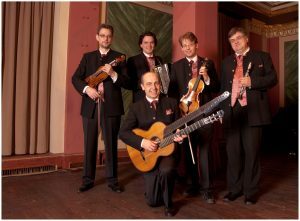 The Philharmonia Schrammeln have successfully performed many radio and TV broadcasts, often opening for the New Year’s concert. They have recorded more than 15 CDs for labels such as Deutsche Grammophon with famous Austrian artists like Angelika Kirchschlager, Walter Berry and Heinz Zednik. 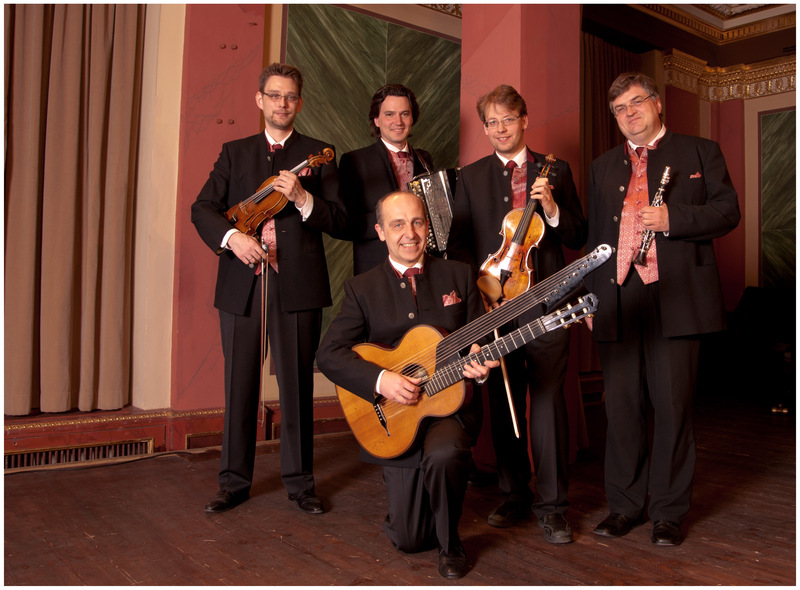 The ensemble has been in residence at the Vienna ‘Musikverein’ for almost two decades. They are also frequent guests at the major European festivals. They have toured to North and South America, Japan and to many European countries. 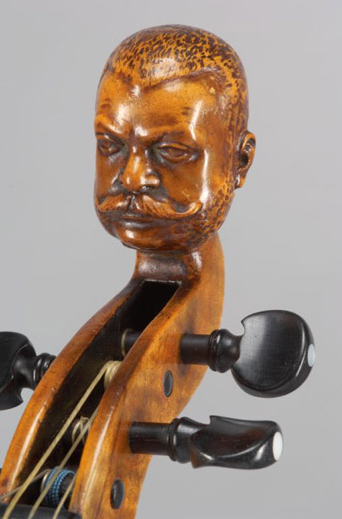 The Philharmonia Schrammeln are in the unique position to perform authentic Viennese Schrammel music. 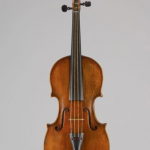 The two Viennese violins, played by Johannes Tomböck and Dominik Hellsberg, are joined by further instruments typical to this special type of music: the Clarinet in G (in Vienna also called “picksüßes Hölzl”), played by Hannes Moser, the button accordion, played by Günter Haumer and the Kontragitarre (double guitar), played by Heinz Hromada. 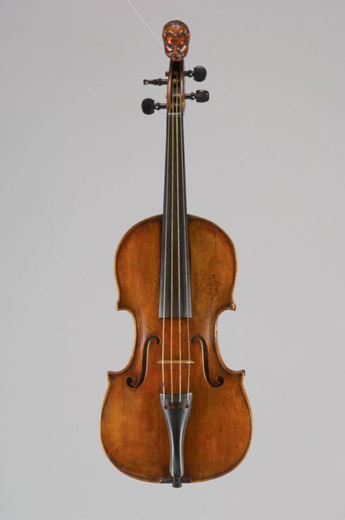 The Austrian National Library’s “Collection of Historic Musical Instruments” has lent the Schrammel brothers original violins to the ensemble for a CD recording.